Do you ever find it difficult to keep up with your medication refills and getting to the pharmacy to pick up your medications? Do you ever miss a dose because you’ve run out? If so, Simplify My Meds is for you. Simplify My Meds is a program we offer to help coordinate your medication refills so that you will be able to pick up all of your medications at the same time, on a day that works for your schedule. Our pharmacy team is here to help you! 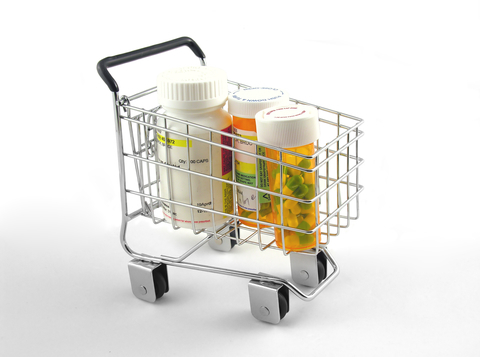 We can synchronize your prescription refills each month so you only have to make one trip to the pharmacy. We can remind you the day before or even a week before to pick up your prescriptions. We also offer private consultations with our pharmacists.